Red ruby is believed to produce numerous positive effects on people’s physical and emotional health. The gemstone symbolizes powerful feelings, helps to revitalize the body and ward off fear. It encourages one’s passion for life and a courageous state of mind, improves focus and motivation, gives courage to dream big and achieve aims. 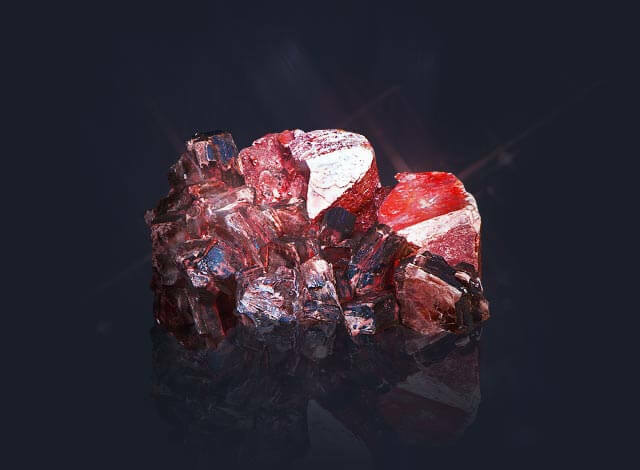 Ruby is a stone of passion, wealth and leadership; it can help settle disputes and inspire harmony.